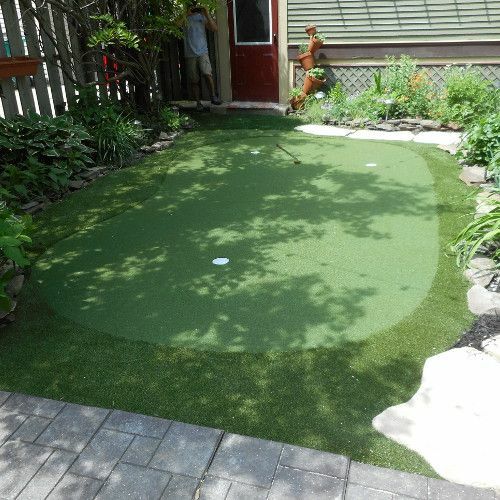 Four Simple Steps to start your Do-It-Yourself Artificial Turf Project! Step 1. 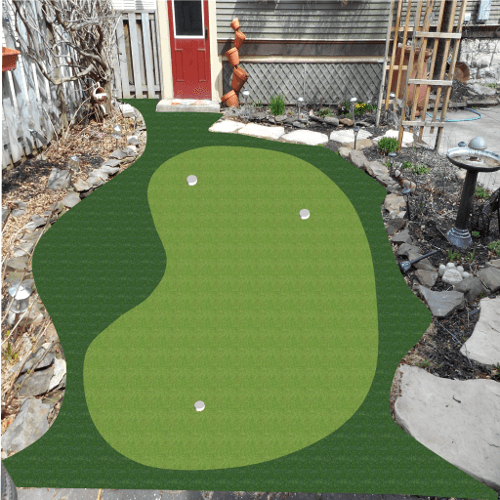 Fill out the form to the right and tell us about your artificial turf project, give us the dimensions, let us know where the project is going (ex. 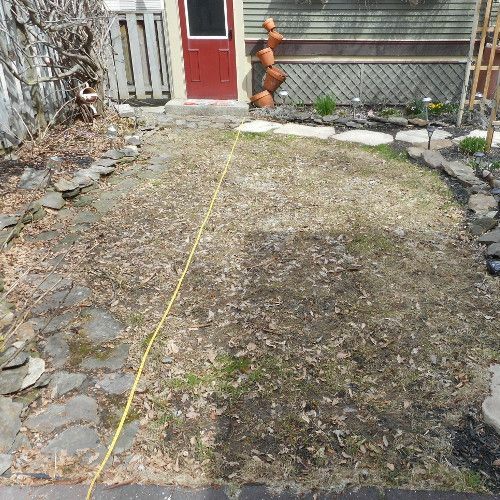 basement, backyard, den) and attached a photo of the space. Step 2. With the information you send us, we will create a digital rendering of your space and send that to you along with the invoice for the materials. Step 3. If you are interested in moving forward, you then would make a payment arrangement (check, credit card, etc.) and the project would move to the production floor. Step 4. We ship all materials to you for your project, along with detailed installation instructions. Upload Image & Record Dimensions. We Create the Digital Rendering.